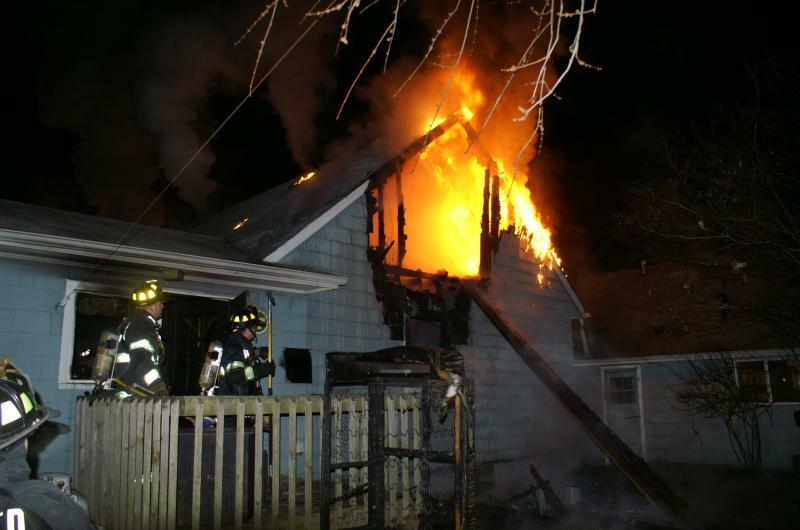 Thursday, January 14, 2010 – At 5:21am the Brentwood Fire Department was activated for a reported residential structure fire at 123 Peterson Street. 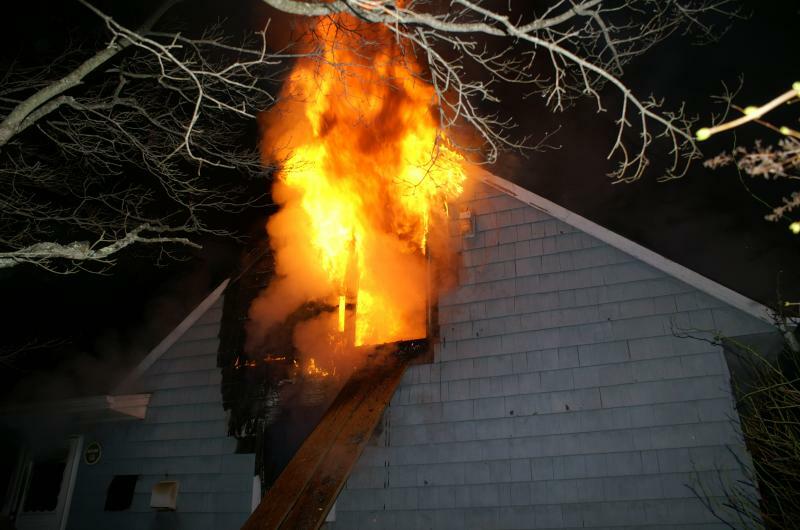 Secondary reports indicated that victims were trapped within the dwelling. With assistance from Suffolk County police officers, the trapped occupants were able to climb out of the second floor to safety. Upon arrival, Asst. Chief Thomas Waldron notified dispatch of a working fire and immediately requested mutual aid from Islip FD and Bay Shore FD for a truck and engine, respectively. 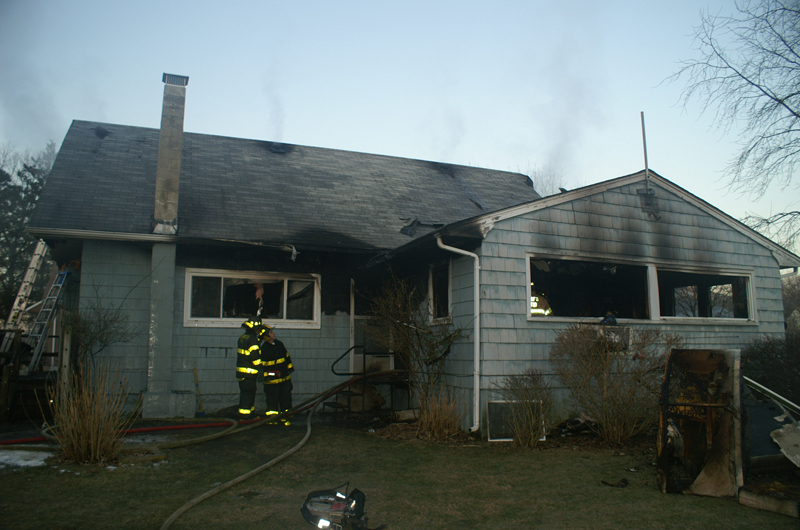 Additional mutual aid was later requested from the Central Islip and Islip Terrace Fire Departments. Despite the collapse of the interior staircase, fire crews made an aggressive attack and were able to extinguish the blaze. The incident was placed under control at 6:51am and crews were released at 8:25am. 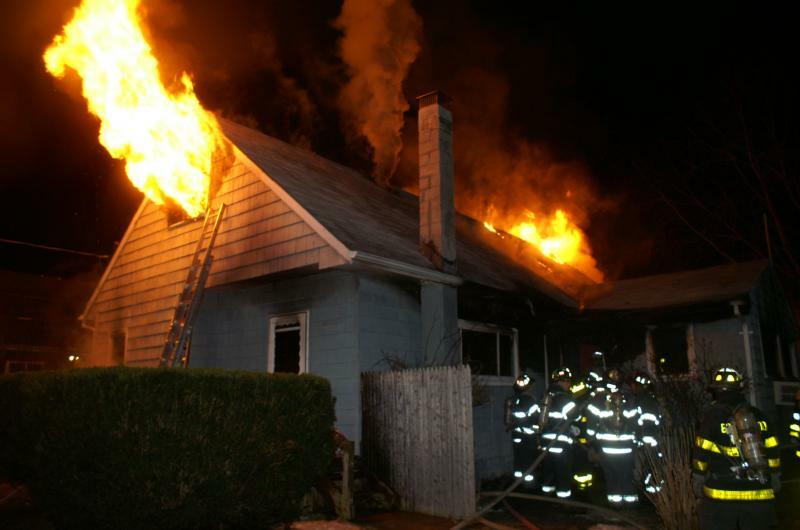 The scene was then turned over to the Islip Town Fire Marshals and Suffolk County Police Arson Squad for investigation.